Magnolia Pictures released a new clip from the John Carroll Lynch directing debut Lucky (2017) about a week after star Harry Dean Stanton passed away from natural causes. You can find my article commemorating Harry Dean Stanton's prolific career in film by clicking here. With Lucky finally being given a wide release in the U.S.A. next week, this clip helps give the flavor of what looks to be a beautiful character study. It definitely looks like an intriguing film, which will be a must-see for all David Lynch fans. David Lynch appears to have an unusually important supporting role in this film, a rare sight that should be cherished. I personally think it would be amusing if David Lynch ended up acting more than directing in his older age. 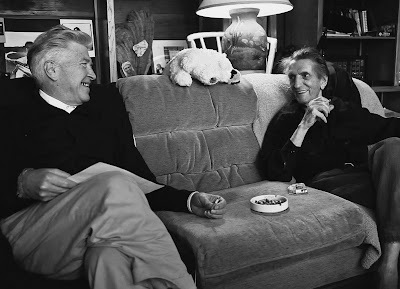 Although I have not yet had the chance to watch Lucky yet, rumor has it from the film festival circuit that Harry Dean Stanton gives the performance of his lifetime in it. So interestingly, he may have an excellent chance of gaining his first ever Oscar nomination and perhaps even a posthumous win. It is a travesty that such a talented actor could go ignored for over sixty years. But now is the perfect opportunity to correct the error. From the trailer you can learn the basic premise and tone of the film, which seems like a quirky character drama that explores some of the deep questions about life and death, spirituality and god, and perhaps the meaning one can take from life near the end of mortality. I will definitely be looking for a screening on its release date a week from today on September 29, 2017. 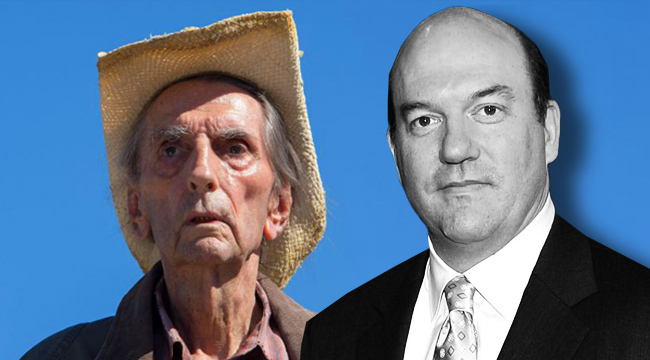 Again, I applaud new director John Carroll Lynch for assembling together such a talented group of underappreciated actors, he himself being one of those underappreciated supporting actors himself. He recently gave a great performance as one of the McDonald's brothers in The Founder (2016), a loyalist newspaperman in Turn: Washington's Spies (2014-2017), a reformed pacifist nurturer in The Walking Dead (2010-Present), and an extremely memorable role in David Fincher's masterpiece Zodiac (2007).